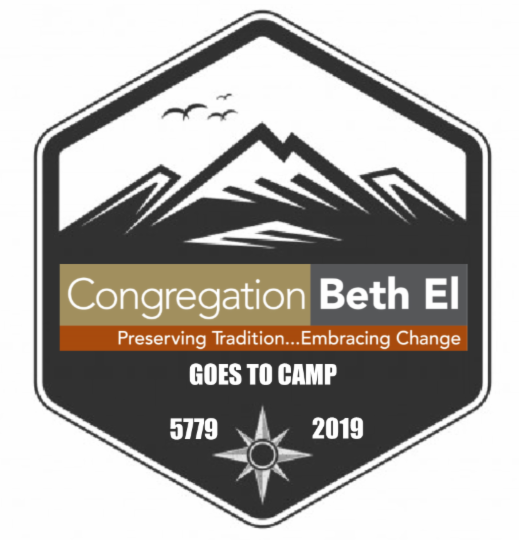 Join us on our first annual Congregation Beth El Retreat! We will be celebrating Shabbat over Memorial Day Weekend, May 24-26, at Camp Nah-Jee-Wah, located at 570 Sawkill Road in Milford, Pennsylvania in the Poconos. Beth El is proudly a multi-generational community. We hope that congregants of all ages and life stages will join us on this retreat. Click here to view details and register.